Philip has been working in the Australian film & TV industry in production and post production sound for over fifteen years. 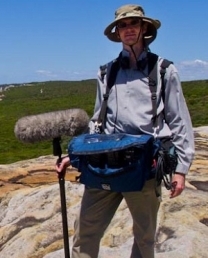 His extensive experience includes sound recording film drama, documentaries, TV series, corporates and commercials, and he has been a sound recordist, editor and mixer on over a 100 documentaries. Philip’s vast experience in post production sound has placed him well as a storytelling sound recordist. He is very familiar with all filming formats and is well versed in recording sync to DSLR’s cameras. Well known for his patience, professionalism and good humour, Philip is always keen to be an effective team member whether on the road or on location in Sydney. 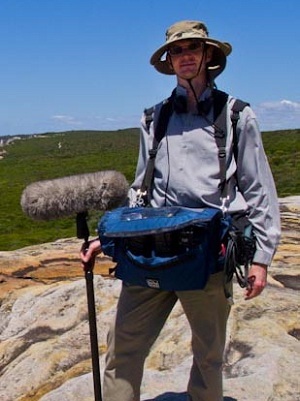 Philip has completed a Masters in Sound at the Australian Film Television & Radio School (AFTRS) and has a Bachelor of Arts in Communication from UTS.